Have you been struggling with bad eating habits? Is it time that you took the action needed to change your life for the better? Have you tried every diet going without success? What will happen if you fail to take the action needed now? If you have been struggling with your weight, then why not release, breathe, and let go. 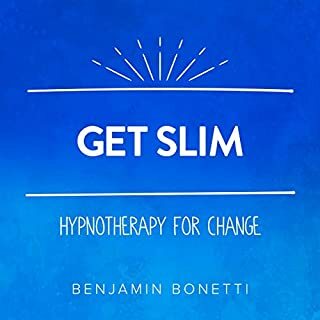 ?Regain control with this highly effective hypnotic recording from master hypnotherapist and trainer Benjamin Bonetti. 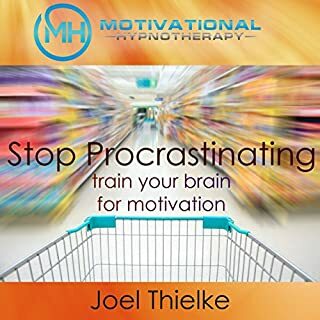 First hypnosis: An eight minute NLP hypnosis that can help you develop unbreakable, powerful confidence and realize your self-worth. Second hypnosis: A 10 minute hypnosis designed to be confident in any situation and reach your true potential with increased self-love. 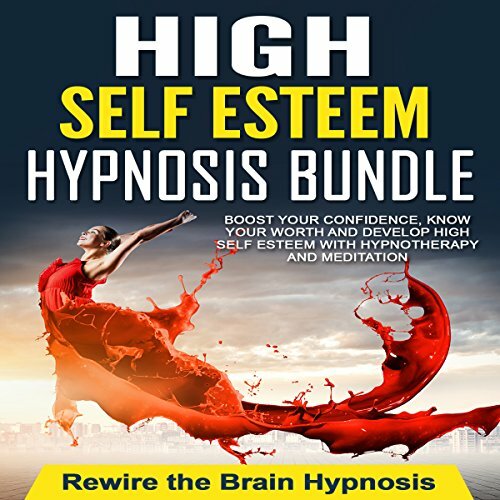 Listen to these hypnosis sessions to increase your self-confidence, unleash your inner alpha and elevate your mindset. Use them only when you are able to close your eyes and relax. 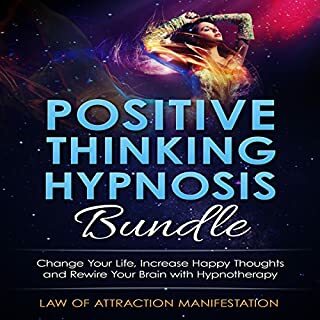 I believe the hypnosis is worded well but the narator doesn't pronounce his words very clearly and the background music is a little too loud so it is a bit difficult to understand. The person who speaks at the end is way too loud and has quite a jarring voice. This has many amazing reminders about why you should value yourself and great nudges that cultivate self love. Self love leads to higher self esteem and I love how this audio goes about to generate that for its listeners. Beautiful and necessary. I like using this when I start to doubt myself. It has a very uplifting and positive energy to it that helps me get into a better mood and seeing myself in a better light. 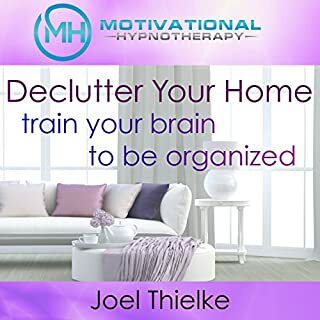 I always feel great after listening to these hypnosis sessions, so I listen often. It's become a routine for me and I can feel the difference in my attitude and demeanor. Slowly but surely rewiring my self confidence. I've had self esteem issues since I can remember. I know it hinders me. The methods here and the way they make you think about yourself are foreign to me, but exactly what I need to hear and think like. Such a nice way to wake up. Early morning thoughts like this can change your entire day. Grateful. Very nice reminders and great way to feel more confidence in a relatively short amount of time. very nice collection for some really wonderful reminders everyone should remember about themselves. i'm enjoying this one. What a way to raise your self esteem, reminding yourself of all your best qualities and strengths. I've really enjoyed listening to this. Everyone needs these type of reminders, it's definitely not something I hear every day or even tell myself every day. Imagine how much different life could be with higher self esteem, less limits, not listening to the nay sayers when they see you rising and they get nervous. 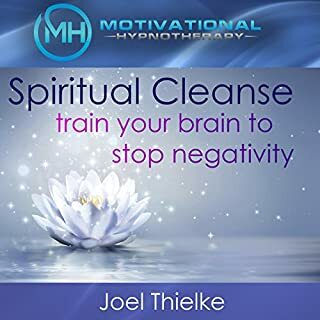 Well, this audio is a must to keep your confidence high and move beyond fears. 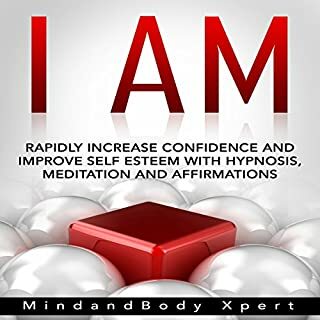 If you looking something to relax you and help you to fall asleep that's the book to go, not sure about the self confidence part.